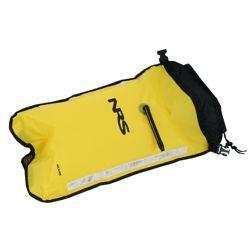 Keep the water out in the event of a capsize with the range of inflatable flotation bags. 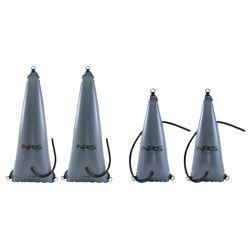 A range of sizes ensures all kayaks can stay afloat for ease of re-entry or swimming to shore. 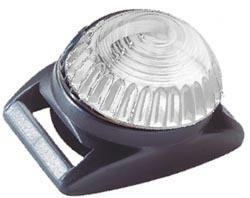 Be seen on the water with the perfect kayak deck light. Hands down, Smiley’s Nose Plugs are the best. Say goodbye to those old monster nose plugs. These stylish plugs are small and inconspicuous. 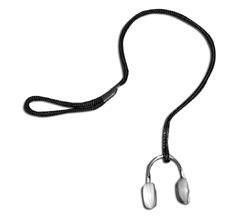 Smiley’s provide the most comfortable and secure fit available. Even in the worst hydraulics, they stay right where you put them. 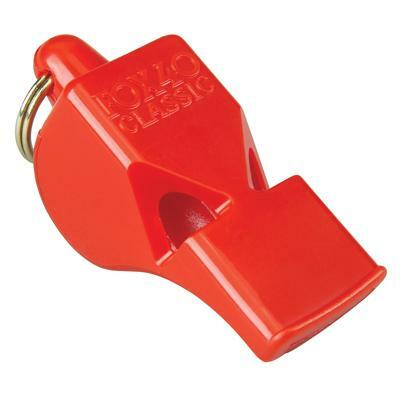 Be Heard when it counts! 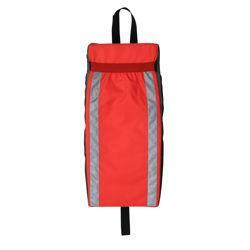 A wide opening stuff sack style rope bag so its quick and easy to fill for the next throw if needed. 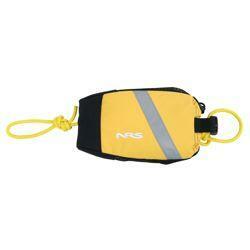 Features a buckle clip to attach to boat or PFD. The huge main pocket easily slips over a paddle blade and securely buckles to the shaft with one inch webbing and a barrel lock draw cord. 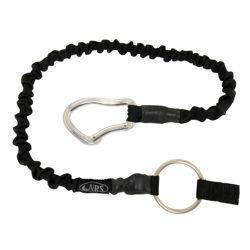 Constructed with a durable nylon outer shell with two inch webbing grab loop (not shown). Note: You only need to inflate one of the air chambers while using the float. A paddle float is an essential piece of safety gear. The NRS Foam Paddle Float secures easily to your paddle blade by sliding the blade into the nylon fabric pocket on the back. A webbing buckle on the front secures the paddle to the float. Your paddle acts as an outrigger support when the other blade is secured to your boat. Bright orange 400-denier nylon outer shell and strips of reflective tape provide a high level of visibility in low-light conditions. Also handy as "training wheels" when learning to eskimo roll. Water always finds a way into a boat and this pump makes it easy to remove. 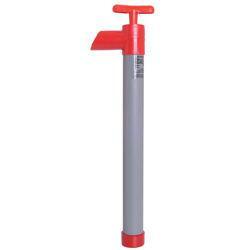 The Thirsty Mate is a compact 18" long pump that will drain 8 gallons of water per minute. Float keeps pump from sinking.